The North Pass of Everest is a saddle-shaped valley between the Mount Everest and its northern part. During the climbing up, the height of the mountain ranges from 5200m to 7028m of the North Base Camp of Everest (Camp 1). 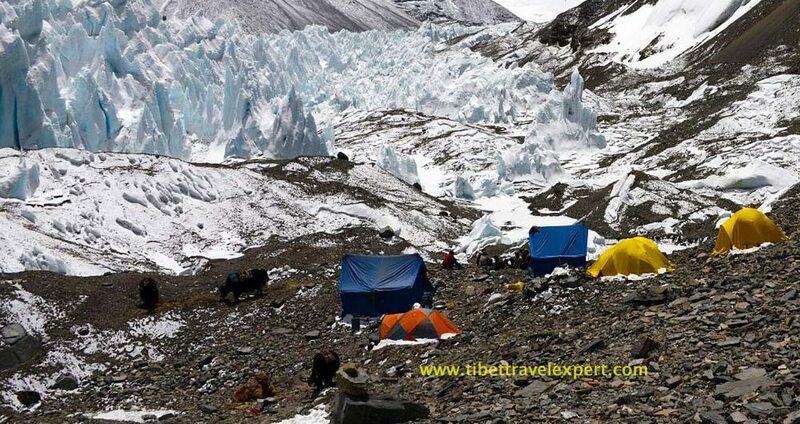 The North Pass of Everest trekking activity will be held in April to May next year, which lasts 13 to 15 days.